Jia Zhangke is generally regarded as a leading figure of the "Sixth Generation" movement of Chinese cinema. 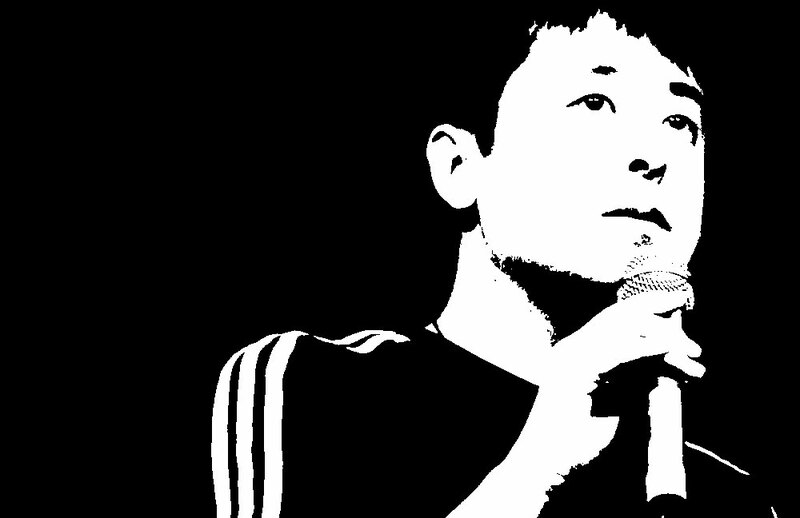 In 2001 in Beijing we interviewed a young Jia Zhangke. In late 90s and early 00s most of the sixth generation of Chinese directors movies were forbidden in China. He is generally regarded as a leading figure of the “Sixth Generation” movement of Chinese cinema. “In 1995 when I was attending the second year of the Cinema Academy, I and other ten schoolmates already wanted to shoot a movie, but funds and opportunity failed. So we did found the Youth Experimental Film Group and self-produced 3 shorts. We did start to work together to practice, to think about movies and discuss it. In this group, there was the script-writer, the producer, the cameraman, the sound-track technician, the director: we did organize to form a complete band. The goal was to archive one way, an opportunity to produce the film and to try to fill the gap in the documentary and experimental genre. We did shoot a first documentary called “One day in Peking“, then “Xiao Shuai hui jia” and as for last “Dudu“; after that, “Xiao Wu“ [Pickpocket] . The main members of this group keep working with me nowadays and are my most important collaborators, like for example the assistant director. Independent cinema has lived until now two very important moments. The first at the beginning of the 90’s. In that time many new young directors appeared, who sought to express with new and freer forms, suffocated and frustrated as they were by a too binding system. The second is the one born two years ago. Its importance is due to the fact of having contributed to the development of the documentary genre and digital films. In any case, I speak of my own experience which is not representative of the scene, since I’ve been lucky having not found economical difficulties. Xiao Wu has been completed in 1998 and the following year it has been screened at the Cinema Festival of Berlin. 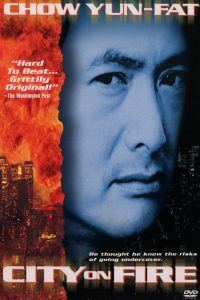 In January 1999 the Chinese government forbade me to shoot at another film. 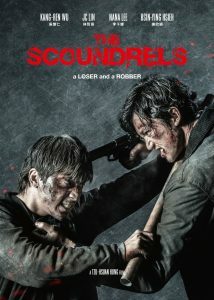 To me, it represented a huge obstacle, since it meant an illegal act if I was going to screen my movie. I felt deeply anguished because Xiao Wu is a Chinese story and I would have enjoyed my public to be Chinese. This prohibition made lose my public. platform while preparing Zhantai [Platform], we searched for a dialogue with the government, hoping to find a solution. Unfortunately, neither this film was appreciated by the government and I found myself in a bad mood while producing the movie. Anyway, I’d underline something: this kind of prohibition was not so hard since they didn’t forbid me to shoot the movie, but only to project it in China. So I consider these obstacles less harmful for me since I’m always free to shoot a film, but certainly they are to the Chinese culture; in fact, Chinese public can’t see real life in the movie. There’s a huge depression in the cinema field and all this due bureaucratic control system which prevents creation and investments. Censorship can change to its own pleasure a work and to forbid the public projection, therefore we have no guarantee both artistically and financially. The present-day condition of Chinese movies industry is embarrassing. My activity cannot be guaranteed inside of China. I need an open space and international one because I’ve got to find some investors. I’ve chosen Hong Kong since it still keeps free spaces and plus it’s a Chinese place and this help my communication. So we have come to decision: to establish our seat in Hong Kong. This to me sounds like an optimum compromise, since it’s difficult to count on international collaborations in Peking. Every year there are at least 10 directors who undertake a career in the independent and digital cinema. And this new flow turned out to be a particular influence: it has interrupted that traditional control on the production, since these films are very cheap, and it has also succeeded with the problem of censorship. There are always more artists who choose such a way. The new directors are like me, they self-finance and generally, they don’t find real investment. For example, as far as my experience is concerned, I use my own money to shoot a film. This doesn’t represent a normal investment, it’s only a self-satisfaction of my own creativity. As an example, if you feel like wanting a film to be produced, but you don’t have the funds to accomplish this dream of yours. This is not a business, it’s not considered a normal investment. In China, you can find directors, but not “west-producers”, according to the western meaning, since Chinese government doesn’t allow it in that sense. Both in “Zhantai” and “Xiao Wu” there are many songs. All of the “Zhantai” songs own to 80’s and they describe us the change from this point of view. At the beginning, there’s a passage called “The train leaves toward Shao Shan”, the bird place of Mao Ze Dong. It was written to praise and extol Mao. 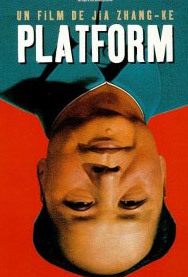 It was in ‘79, right after the end of the Cultural Revolution, when China was closed and still followed Mao’s indications. In that time everybody knew this song. To me, this is the start point of the movie. As long as the film goes on, the protagonist listens to Teng Li Jun music, and this was a reality of these years since it was not yet permitted a private life in China. With the coming of the Teng’s songs, as last a true and genuine mass-culture came into China, and this was a signal for the government, indicating the need of a own-popular-culture for China. Another song comes next, titled “Meeting of the young friends”. In the 80’s after people lost hope in the future and in government due to the Cultural Revolution, the Party let an advertising song be composed, to tell the people that, in a 20 years, approximately in 2000, China would have accomplished its 4 “Modernizations”: in the industrial and in agricultural field, national defense, and in science and technology field, to become at last a modern country. Every song in the film shows and voices a social class and contains the cultural meanings of that period. “Zhantai,” tells the story of a whole decade, precisely the 80’s, from 1979 to 1992, starting with the Cultural Revolution and ending with Tiananmen slaughter, both representing 2 dramatic changes. China has just begun its first contacts with the West. There came to be rather vivid cultural changes, for example, the year before you could talk about television as an abstract image and the following year everybody owned it; the people who previously worked in a state company in a 5 year period started to undertake their own business. In the course of the 10 years, ideology underwent a clear change. Prior to ‘79 people couldn’t watch a western movie; 5 years later you could find in a lost Chinese village’s stall, books on European philosophy such as Nietzsche. You could easily find Pasolini’s tapes and VCD, and this period which corresponds to my adolescence was a moment of strong growth and maturity to me. 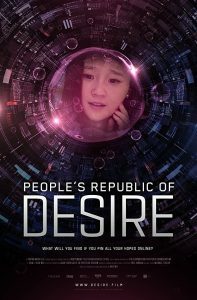 The Chinese state has undertaken a considerable change; I had a strong wish then to show this age in a film.